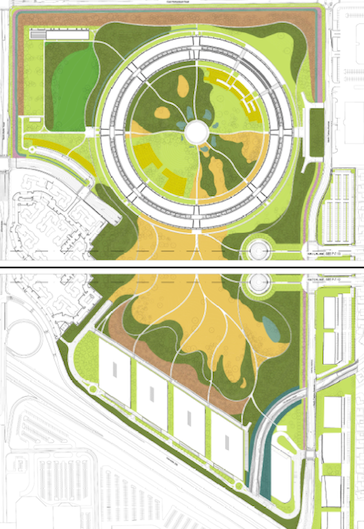 We’ve written about Apple’s new ‘spaceship’ campus 2.0 before here, and showed you some of the initial renderings for the building. These new images are something else though. 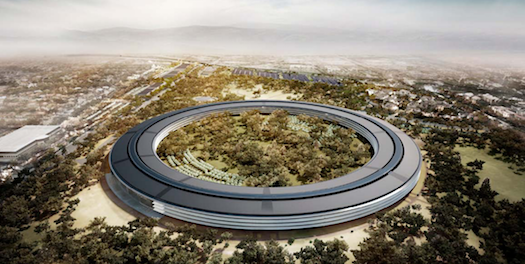 Detailed plans for the building have been submitted to the Cupertino City Council and they look pretty fantastic. The images show off the unique circular shape of the campus to good effect. They are contained in four files which focus on an introduction to the project, the Site Plan and Landscaping, Floor Plans and Renderings of the building. The images below are some of the renderings of the campus. The other documents include a variety of documents that show the plans to mix naturally occurring foliage like field grass with wildflowers and other landscaping elements. Some parking will be made available on the surface, but much of it will be hidden underground, preserving the view and the greenery. The campus will encompass 2.8 million square feet and hold 13k employees on four stories. It will also have a 1,000 seat corporate auditorium, a fitness center, central plant, parking and new 300,000 square feet research facilities. The 155-acre land was acquired by Apple from HP. 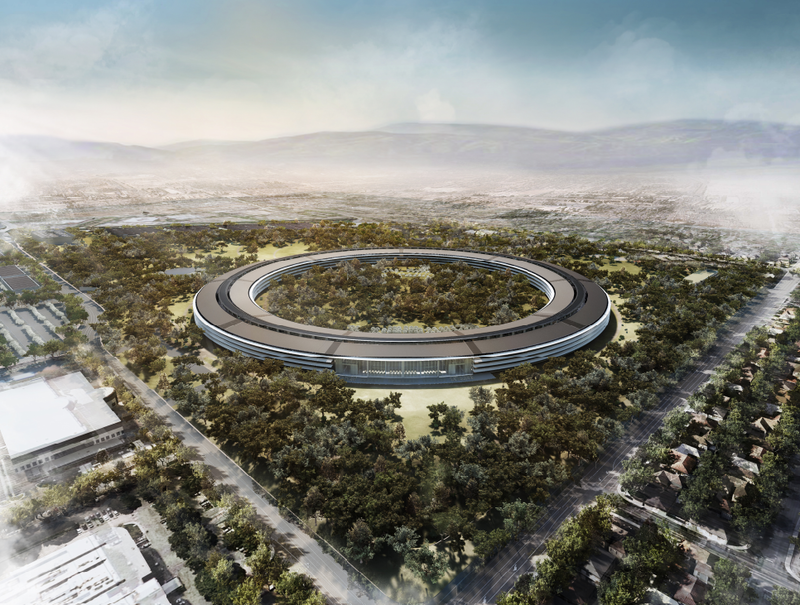 The mayor said that the review process for the project is the same as every project in Cupertino, taking into consideration the environmental impact, building quality and traffic, among others. The project will come to the city council for approval in fall 2012 and could be completed by 2015.